Will Davison is in doubt for the next Virgin Australia Supercars Championship event at Phillip Island following his heavy crash at the Tyrepower Tasmania SuperSprint. 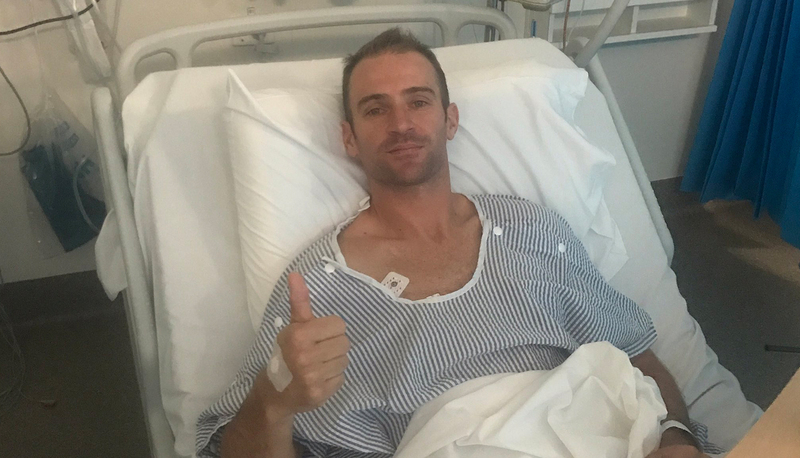 Davison spent the night in Launceston General Hospital after complaining of lower back pain following a heavy hit amid a 12-car pile-up in Saturday’s race at Symmons Plains. 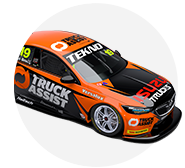 Visited last night by close friends Jamie Whincup and Paul Dumbrell, Davison underwent a series of scans that have revealed a suspected fracture to his back. 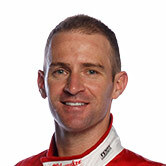 “He has a possible fracture to a vertebra in his lower back,” Davison’s manager David Segal confirmed to Supercars.com. “There are currently more scans and tests being done to confirm that initial diagnosis and make sure there are no other hidden injuries. “He’s got some belt trauma as well and while he is in reasonable spirits, he’s had a pretty tough night and not feeling fabulous. Segal said it is unclear whether Davison will be able to compete at the next event at Phillip Island, which is just two weeks away. Whincup meanwhile described his mate as a '50:50' proposition to race at Phillip Island. “He’s pretty sore and sorry, he couldn’t go an hour or so without any morphine last night," he said. "It’s going to be a long week for him. He’s going to need to put the feet up and the drugs in. "He’s probably be 50:50 for Phillip island at this stage, that’s if the car is ready. "It’s not all good news but the good news is the spine is good and all the main organs are fine." Regardless of Davison’s condition, Tekno Autosports must field an entry at the WD-40 Phillip Island 500. With no spare car available, the team’s truck has already left the circuit and will be back on the mainland this afternoon for the drive back to Queensland. Engineer Campbell Little says that the squad will rely on chassis builder Pace Innovations to undertake the bulk of the repair. “We’ve been lucky enough to get the car onto a boat today, so hopefully we’ll have it back in the shop by Tuesday night,” explained Little. “We took a lot of photos last night and have been trying to examine those as we dismantle it. “It’ll be a big job but we’ll get it to Phillip Island. We’ve got some fantastic help up there with Pace Innovations. 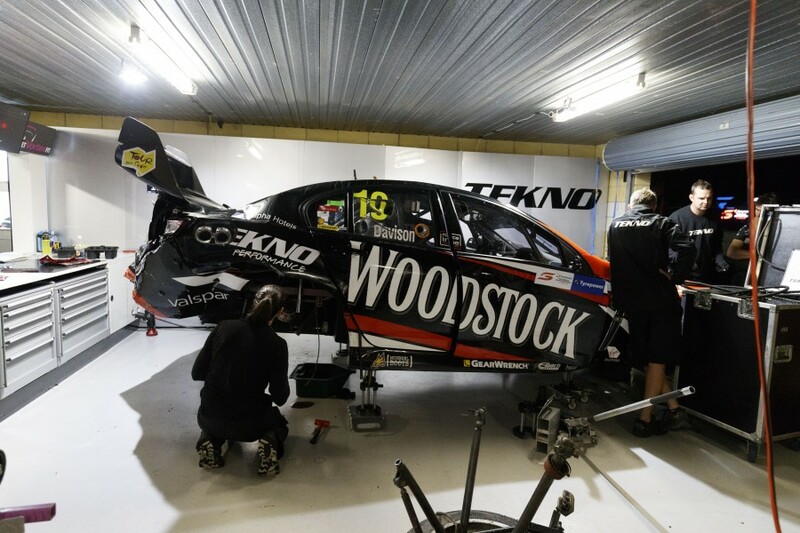 Of the other teams with cars on the sidelines today, Rick Kelly and James Courtney are set to race spare cars at Phillip Island, while Lucas Dumbrell Motorsport will repair Taz Douglas' Commodore. Courtney's crashed car will undergo a full rebuild at the Mobil 1 HSV workshop, while Nissan Motorsport expects that its #15 Altima is beyond repair.